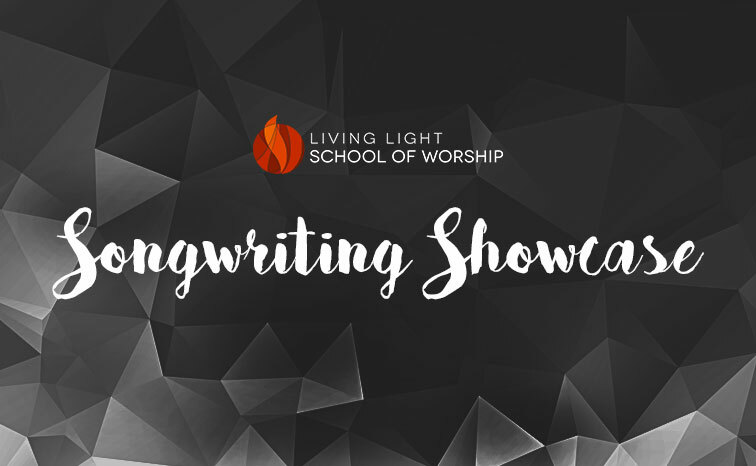 Living Light Kenosha 6102 39th Ave.
Come to a coffee house style evening of music featuring all original songs written and performed by the students of the 2019 School of Worship class. This is a free event. Desserts and coffee will be available. Donations to the School of Worship will be accepted.